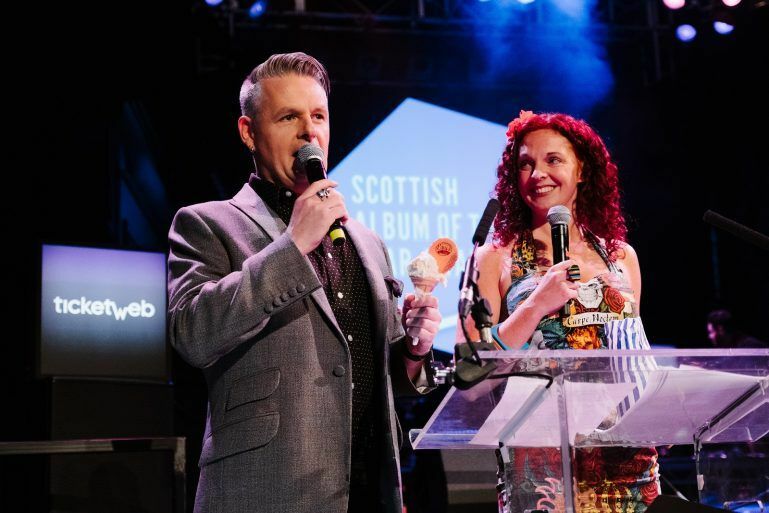 The Scottish Album of the Year (SAY) Award 2018 is open for entries as the prestigious event gets set to return to Paisley for a third time. Music fans can now submit eligible albums to the SAY Award website to be considered for this year’s award until 23:59 on Thursday 31 May. The award has no categories, and is open to all genres of music but eligible albums must have been released between 1 April 2017 and 31 March 2018. Now in its seventh year, the SAY Award has grown to become Scotland’s most popular and prestigious music prize. 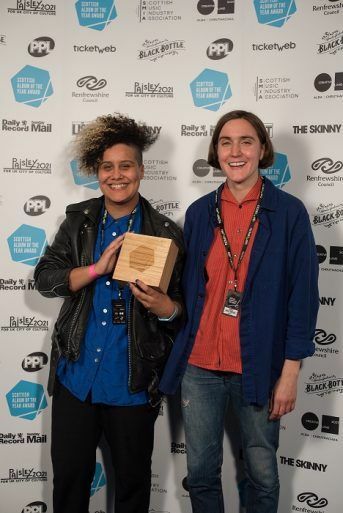 The glittering ceremony has been held in the stunning surroundings of Paisley Town Hall since 2016, where Anna Meredith’s ‘Varmints’ (2016) and Sacred Paws’ ‘Strike A Match’ (2017) were crowned SAY Award winners. 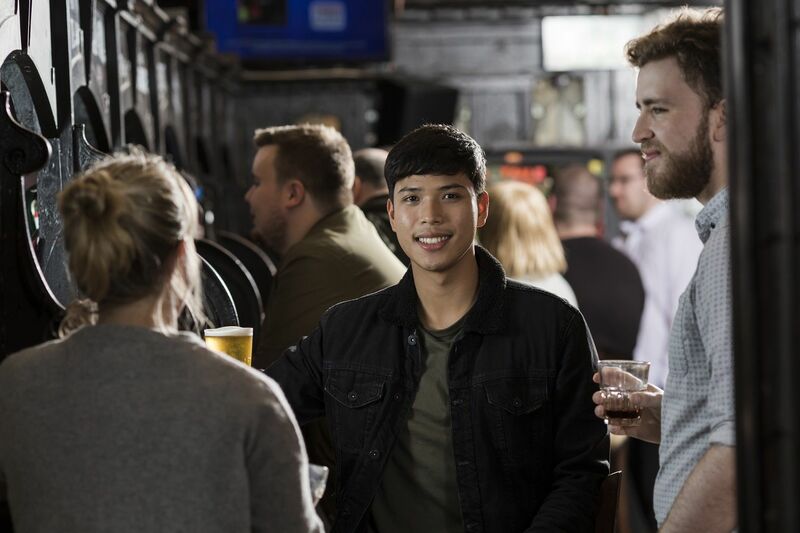 Developed by the Scottish Music Industry Association (SMIA) with support from Creative Scotland, the award showcases the strength and diversity of Scotland’s musical landscape. After the nomination closing date, one hundred impartial ‘Nominators’ will consider the titles on The SAY Award’s Eligible Albums list. They will nominating their five favourite albums and rank them in order of preference before being narrowed down to the 20 highest scoring albums for the SAY Award Longlist for 2018. The Longlist is then whittled down to a Shortlist of 10 albums – one of which will be chosen by music fans via an online public vote and the others decided by the SAY Award judging panel of industry experts. 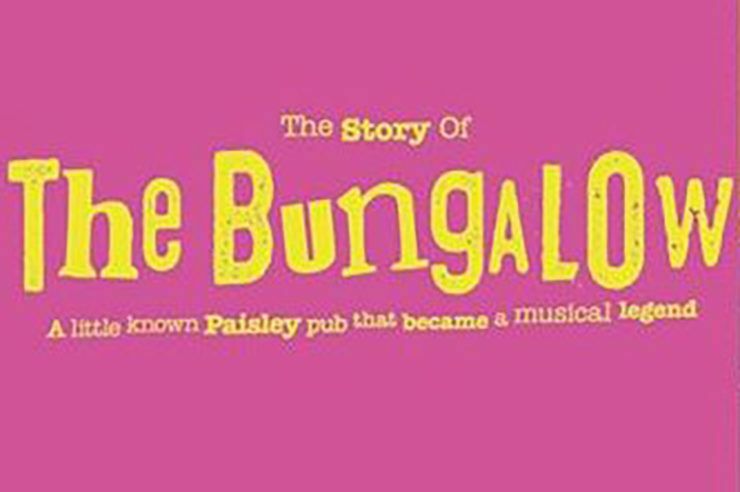 Paisley will host the SAY Award Ceremony for a third consecutive year on Thursday 6 September, where the winning artist will pick up a £20,000 cash prize and the nine runners up will each be awarded £1,000. 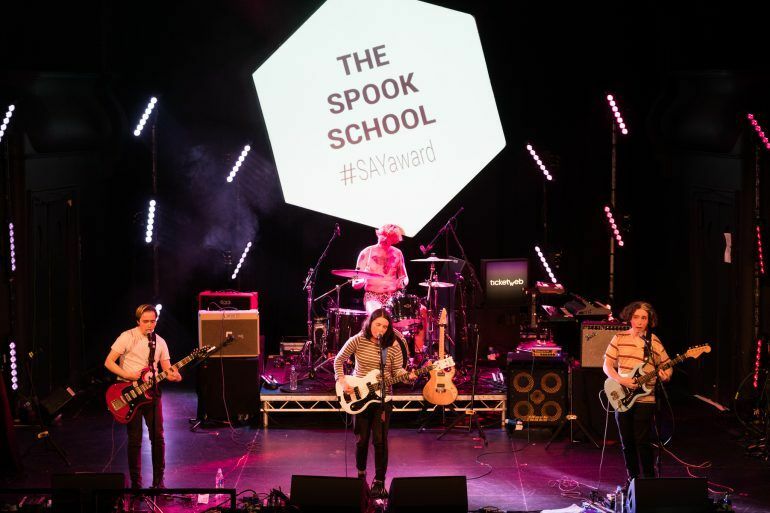 Robert Kilpatrick, General Manager at Scottish Music Industry Association, said: “Now in its seventh year, The SAY Award has illuminated Scotland’s music scene with the ambition, credibility and commitment it so richly deserves. It’s set to be another momentous night in Paisley in September – but first, get your nominations in at the SAY Award website.